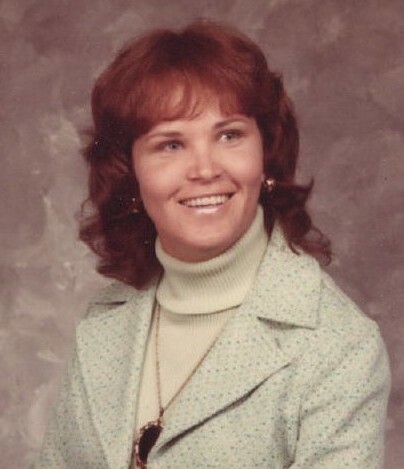 Anne Goodwin, of Waynesboro, TN, passed away Sunday, November 11, 2018, at the age of 74. She was born in Richmond, Virginia, attended Tarrant City High School, and grew up in Fultondale. She is survived by her son, Kenneth Wayne Goodwin; her daughter, Sherry Goodwin; her son, Kyle Rutherford and his 3 children, Mallory, Reid, and Reece Rutherford; and her 2 sisters, Linda Brown and Loyle Howton from Houston, TX. A memorial service is scheduled for Friday, November 16, 2018, at 7 PM at Currie-Jefferson Funeral Home, Hwy 150 in Hoover.